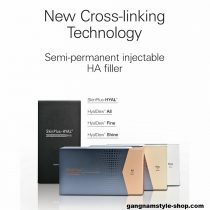 Nutrition injections are very popular in Korean plastic surgery clinics. 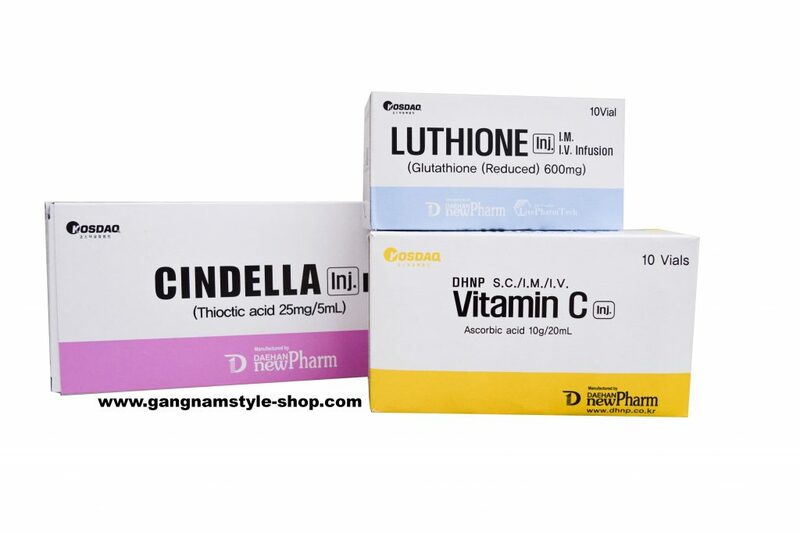 Popular nutrition injections such as the extracts of placenta and garlic; and the esoterically named cinderella, lily-white and licorice injections, which is a skin whitening injection for women in South Korea. 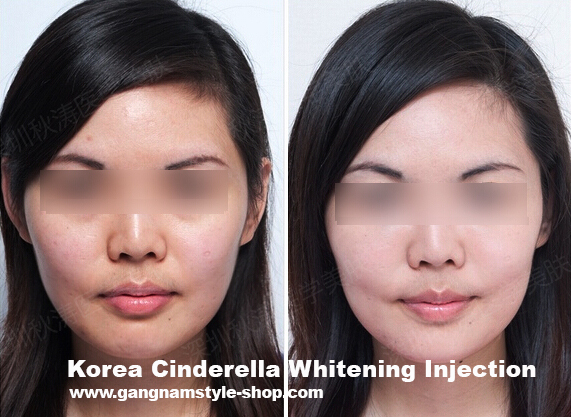 Cinderella skin whitening injection is a vein injection treatment that is offered in many clinics in Korea. For people who are looking for brighter, younger looking skin with a detoxification effect, Cinderella whitening injection is the right product for you. 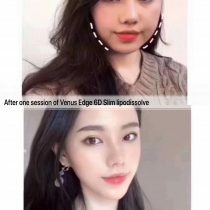 It is the one and only whitening vein injection in the market that does not contain any Tranexamic acid, which is 100% safe for human body. 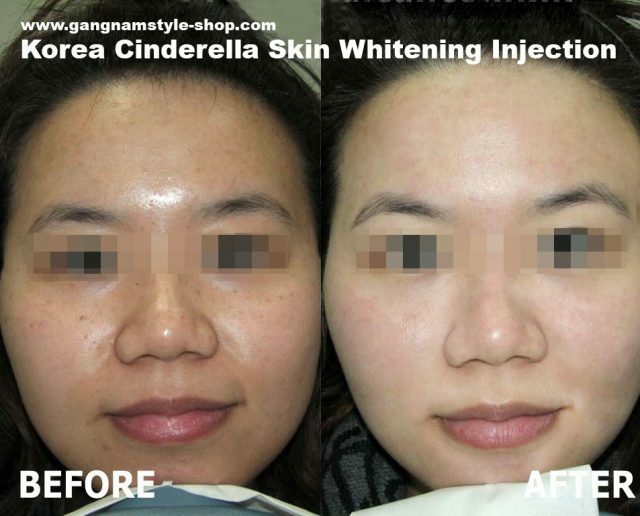 What is Cinderella Skin whitening injection? 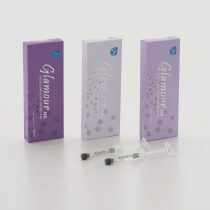 Cinderella Injection is also called the baby face injection, it is an whitening and detox injection that contains various antioxidants such as alpha-lipoic acid, Glutathione and vitamin C. These injections are mixed with 250cc of saline and injected into your vein for 2 sessions in a week, one treatment contains 10 sessions. Each session takes about 30 minutes. 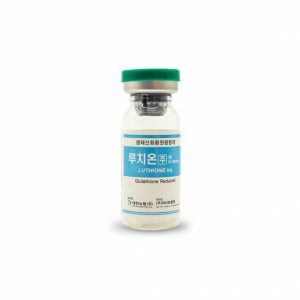 One of Cinderella injection main ingredient is A-lipoic Acid, which move both inside and outside the cell to eradicate active oxygen, help antioxidant to as strength antioxidant. Active oxygen in the body is unstable state. To find stable structure, attack cells in body. It cause aging and many diseases. Antioxidant makes this unstable to stable. It is a powerful antioxidants, it works synergistically to activate the detoxification process in your body. Alpha-lipoic acid also helps active oxygen goes normal range proper type, it increases your metabolic activity to resolving fat, appetite suppressant. Vitamin C is a potent antioxidant that has the power to boost immune function, increase resistance to infection,protect against a wide range of diseases, and regenerate antioxidants, particularly the so-called master antioxidant: Glutathione. A largely unknown role of Vitamin C is its ability to kill cancer cells, when administered in high doses intravenously. Unlike conventional chemotherapy drugs that destroy both the cancer cells and healthy cells, Vitamin C is selectively toxic. It does not harm the “good” cells. When the body is challenged by pathogens or needs to heal from injuries or surgery, its requirement for vitamin c increases considerably. 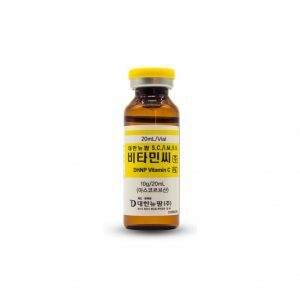 Glutathione is a naturally occurring antioxidant that plays a key role in important physiological processes such as neutralizing free radicals, detoxification and cellular breakdown of proteins. It was discovered to have anti-pigment properties through multiple pathways. It cleanses and flushes out toxins from your liver, bringing back balance into every organ to function properly, thereby enhancing your immunity, to make you healthy inside and glow outside. For people who feeling exhausted after daily activity, cinderella injection helps to increase your energy. It has great anti-aging effect that increases skin elasticity and decrease wrinkles, to make you look younger. Cinderella skin whitening injection not only even your skin tone on your face, it actually tones up the entire skin tone on your body from head to toes. Cinderella injection could increase your metabolism to activate fat resolving and effectively reduce body fat. 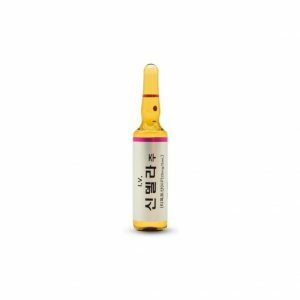 At the same time it will regulates of blood glucose that causing effects on geriatric diseases. 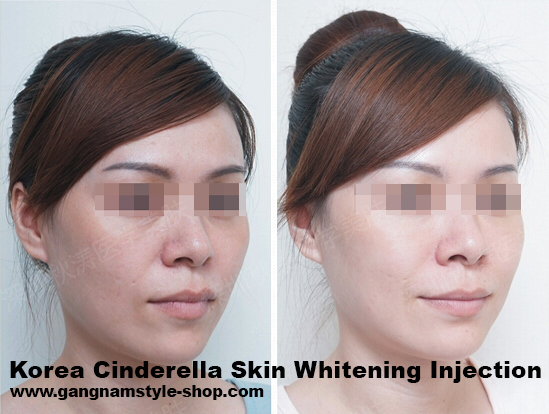 Therefore, Cinderella skin whitening injection makes the most popular anti-aging, skin whitening injection in Korea. 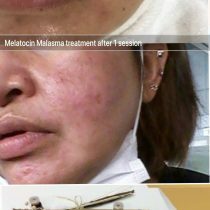 2 sessions in 1 week , 10 sessions each treatment. 2 to 3 treatment could see the best result. Maintenance course: 1 session in 2 weeks – 1 sessui in a month. Take 1 vial of gluthione, 1 ampoule of Cindella and 1 vial of Vitamin C to mix together with 250ml of saline water and administer by I.V. Each session takes about 20 to 30 minutes. This entry was posted in Cinderella Skin whitening injection and tagged Cinderella Skin whitening injection.